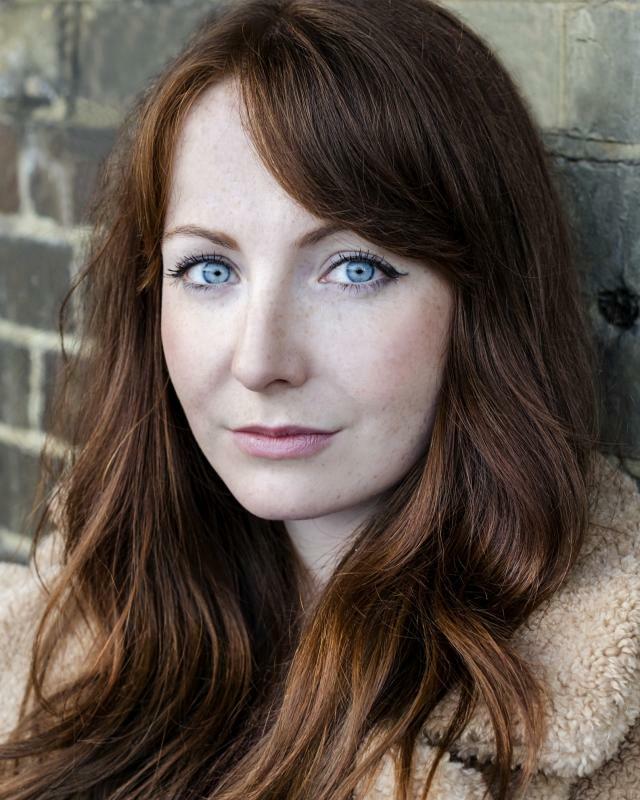 Singer/Actress originally from the North East of England now based in London. Experience in working with children, both in performance and classroom environments. Graduate of London School of Musical Theatre. Has experience singing with big bands for corporate events.